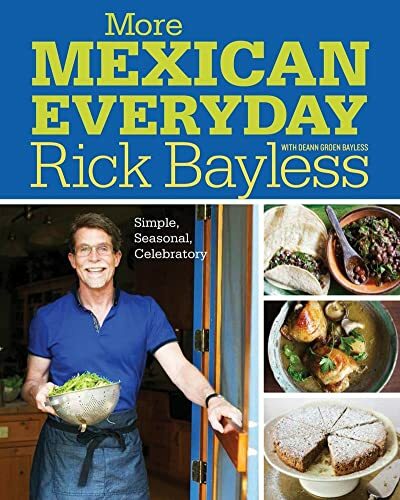 Bayless transformed America's understanding of Mexican cuisine with his book, Mexican Everyday. Now he returns with an all-new collection of uniquely flavorful recipes, each one the product of his evolution as a chef and champion of local, seasonal ingredients. Cooking Mexican couldn't be easier, or more delicious.